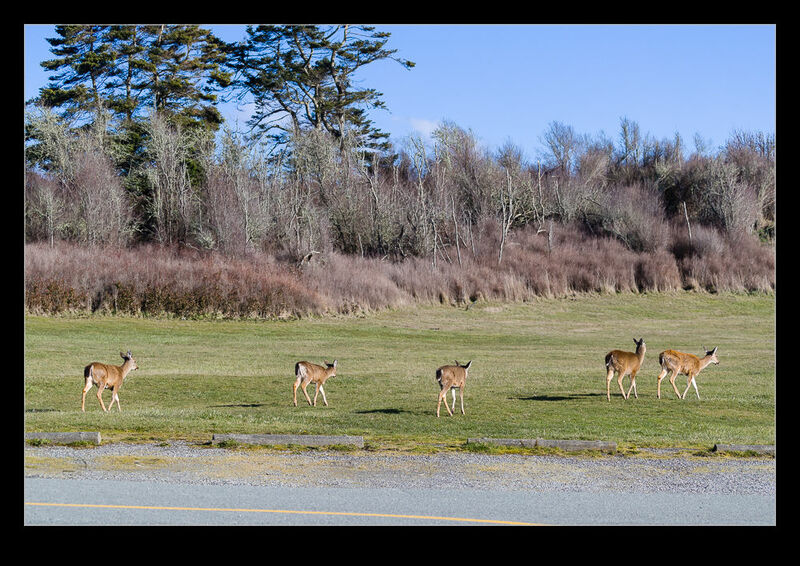 Fort Casey had a bunch of deer that were chomping their way around the grounds while I was there. These deer seemed pretty fearless. 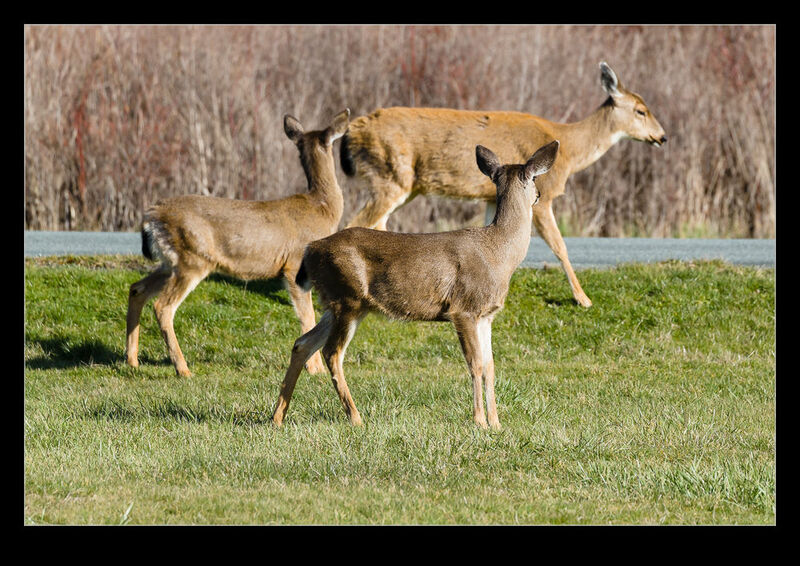 I guess there are tons of people coming through the Fort, most of whom will not be any trouble to the deer so they must get pretty used to people in close proximity and know that they are not in any threat. Consequently, I found that my efforts at getting a photo were pretty straightforward. If I tried to get too close, I figured that they would move off but I could be close enough without affecting them. 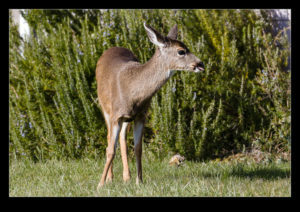 The one creature that did seem to spook one of the deer was a cat. Sitting up against a wall was a ginger cat that was sunning itself. It didn’t seem to be interested in doing anything at all but the deer was aware of it and seemed to be quite nervous. A number of times it would jump, presumably because the cat had twitched in some way. It seemed pretty clear that it was not moving for anyone though. I guess the deer is going to have to get used to it. 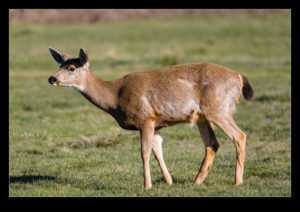 This entry was posted in Pacific Northwest, photo, wildlife and tagged cat, Coupeville, deer, fort casey, mammal, photo, washington, wildlife. Bookmark the permalink.